SOLD. Opportunity to Add High Margin Flow Cytometry Cancer Tests via This CAP/CLIA Lab in South East. This 15-year old high complexity lab is CLIA and CAP accredited and provides state-of-the-art flow cytometric services for cancer testing. They offer a variety of test panels such as acute leukemia panel, lympho-proliferative panels and more to diagnose a variety of cancers. These panels are high margin tests (reimbursement of about $1,000) and excellent addition for a lab that is looking to add this niche testing. 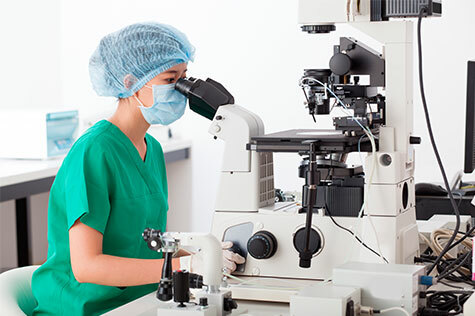 Ideal for oncology group practices as well and also for those who are outsourcing this to other labs or who can get adequate number of samples. 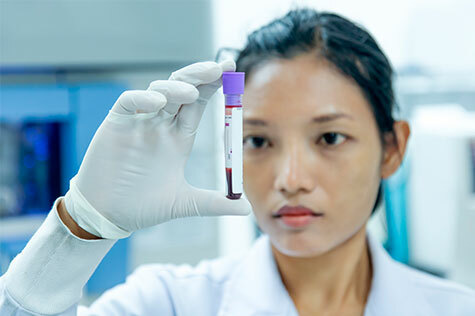 It is also ideal for others who are looking for a high complexity lab and add other services including blood or urine testing, toxicology, PGX or pathology. The lab is located in a highly desirable town near a university and where a lot of innovative research companies are located. Buyer could lease or buy this space or can just buy the business and move it elsewhere in the state. The lab used to gross over $1 million a few years back but the owner is now semi-retired. The building is a nice modern lab building of 3,608 sq. ft. Revenue: about $200K, asking price for business: $399K, for the building (optional) $1.2 million.